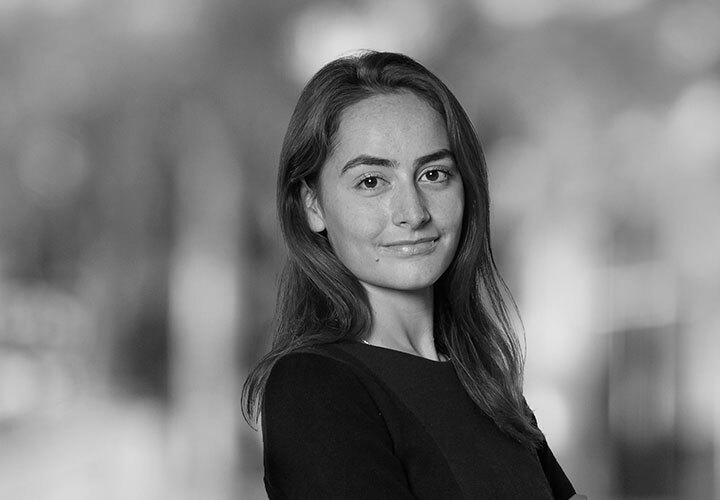 Alice Chavaillard is an associate in the Firm's Capital Markets group in Paris. 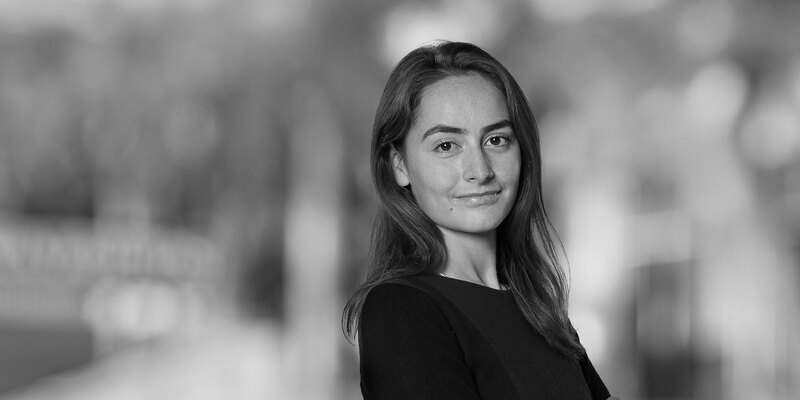 After having practiced two years at a Magic Circle law firm in Paris, she joined White & Case in 2017. Alice's experience includes securitisation (consumer loan securitisations and auto loan securitisations) and derivatives.